Creating New Business Opportunities To emerge as a pioneer in the field of information technology, we at Mousebiz Infotech in corporate robust technologies and services that help to provide the best solutions to our clients. 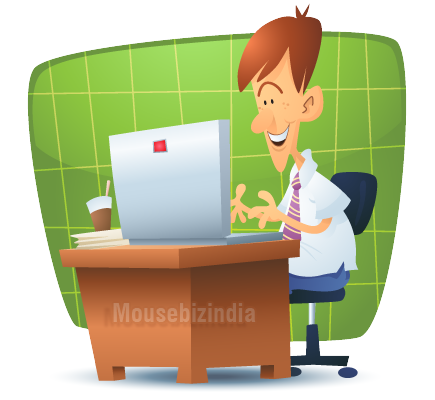 Mousebiz Infotech is an offshore web development company based in Chennai, India. Mousebiz stands behind its core characteristics of visibility, design and usability. 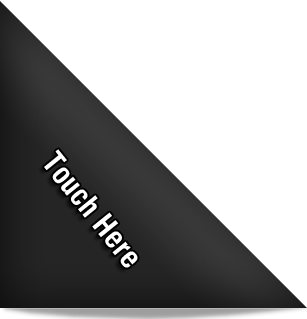 Our objective is to develop websites in a professional and ethical way. The main goal of our website development is to design a user-friendly website for our clients based on their requirements and expectations. Our strengths lie in our design and development which allow us to provide the best possible solution for our customers. Our services include website development, graphic design, e-mommerce solutions, product development and data mining. We build attractive websites and online solutions in a professional way: our web development services provide optimal solutions for our customers. Mousebiz provides the entire range of product development lifecycle services including design, development, re-engineering, testing, maintenance and support. Address: NewNo 13, Flat No 13-A,3rd floor Narthana ganesh Apartments, Kalashetra Road, Tiruvanmiyur, Chennai-6000041, Tamil Nadu,India.